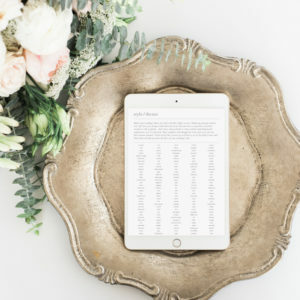 Save the Date Mistakes: Don't make 1 of these wedding etiquette no-nos! Sending a Save the Date is an essential task on your to-do list if you’re having a destination wedding, or planning a wedding over a holiday weekend. But there’s a couple of traps to avoid. 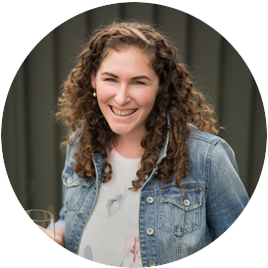 Wedding Invitation Designer Amanda from Be My Guest is sharing the top mistakes to avoid when sending out your wedding’s Save the Dates. You should send Save the Dates to guests between one year and six months before your wedding. That should be enough time for guests to save, so they can afford to go – and plan annual leave from their jobs, if they’ll need to travel or your wedding is on the same time they are working. However, some couples feel that sending out their wedding’s Save our Date cards even a couple of years in advance is a good idea. While it might seem more time = more organised, it’s unlikely to work that way in reality. Too far in advance, and people won’t Save your Date; too early and they’ll put it off (because they can’t even look at flights, or book a hotel room) and then chances are – they’ll forget. Then you’re looking at extra work, and cost, sending another round of reminders. A lot can happen in a year, and this is just as true when you’re wedding planning. You might find that friends you see often are not so close, couples break up, or you make new mates. 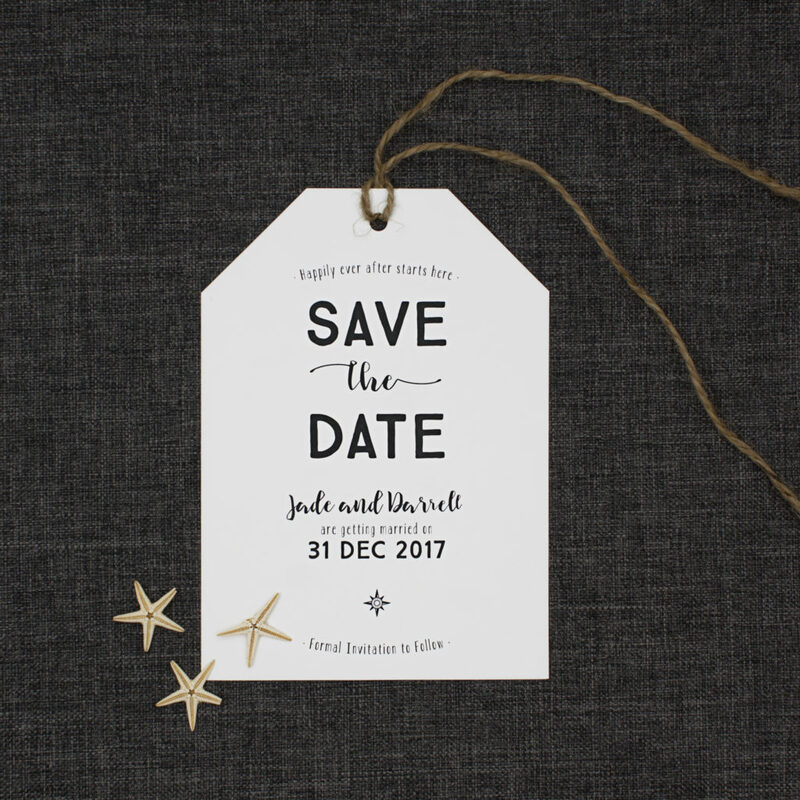 If you have anyone you’re a little unsure about, skip sending them a Save the Date. It doesn’t mean you don’t or can’t invite them to the wedding – it just lets you “buy some more time” to decide whether it’s a good idea or not. 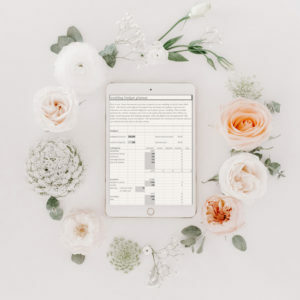 This is mistake number three, but it’s probably the mistake with the biggest consequences… Sending out your Save the Dates to your guests when you’re still working out your budget and venue is a bad idea! Why? Finding out you don’t have the room or money to pay for the guests you’ve invited is enough to stress even the most chilled out bride! 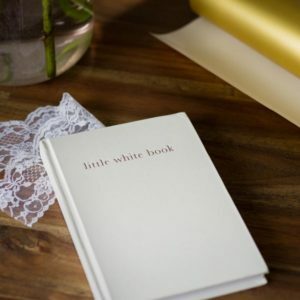 (If it’s too late and you’re having to cull down your guest list after your Save the Dates are out – we covered this off here). 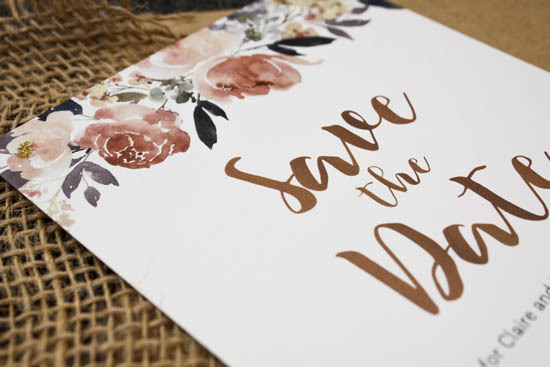 A Save the Date is an indication you’re invited, but it’s not THE invite. Good wedding etiquette is about managing expectations and keeping everyone confusion free… and saving money by skipping sending an invite is one sure-fire way to confuse guests! 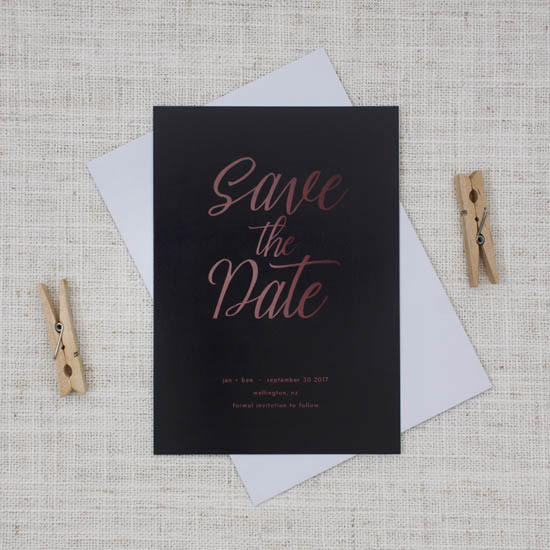 Your Save the Date cards are a heads up about the wedding, not a full pack of information (that’s what the wedding invite is for) – so keep the details minimal. That’s because when you’re sending invitations out, you’re sending them so far in advance that the finer details will likely change. Keep it to the basics: your names, wedding date and general location are compulsory, of course – but keep any further information nice and simple, with perhaps your wedding website address. I hope these 5 “don’t do’s” have helped you figure out what direction you need to go in for your Save the Date cards. 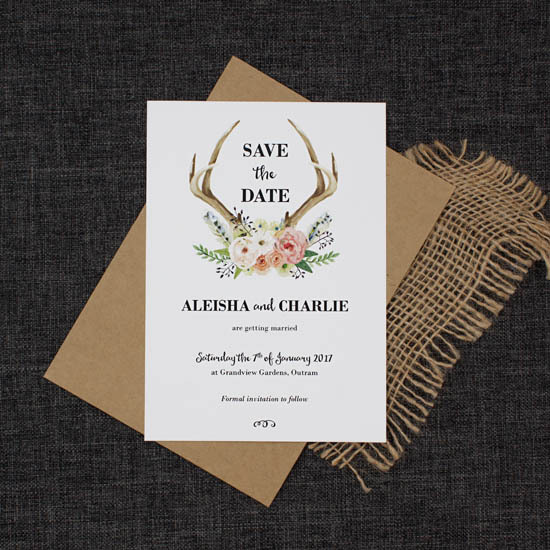 Be My Guest’s range of Save the Dates are a perfect match for couples wanting the ease of picking a premade design, with the flexibility to make tweaks and changes to colours and the design as necessary. Check out Be My Guest’s new range of wedding Save the Date cards here.